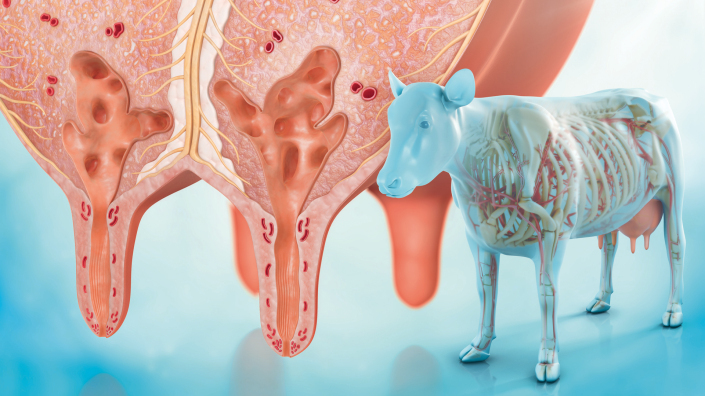 The client requested an easily comprehensible video aimed at cattle farmers and veterinarians in order to introduce a new antibiotic for the treatment of Bovine Respiratory Disorder. 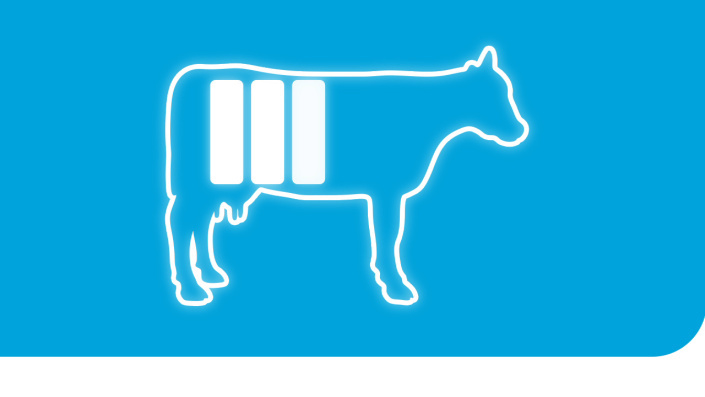 It was important that the product’s unique mode of action and underlying processes were explained in a way anyone could understand and that the economic consequences of untreated BRD were mentioned. 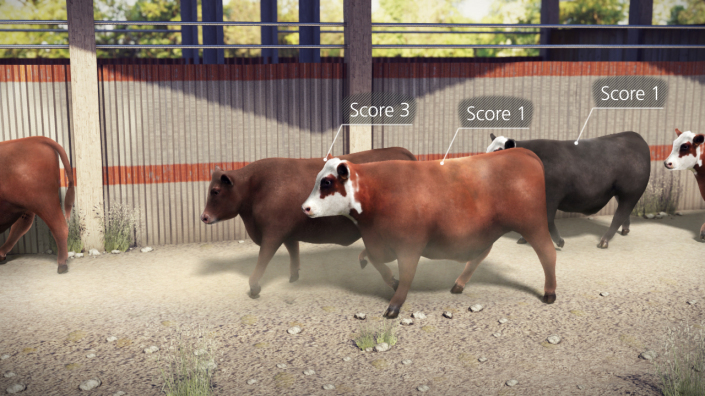 We created a six-minute video, divided into sections for ease of comprehension and using a mix of styles and graphic techniques for greatest impact; real photographs of cattle suffering from BRD, for example, evoke an emotional response in the viewer. 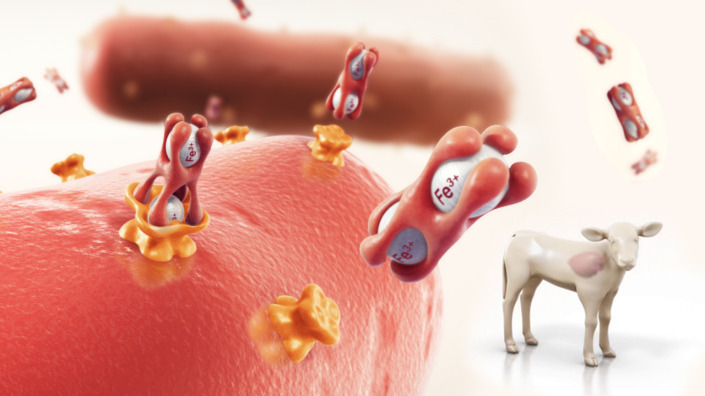 At other points, a striking combination of realistic 3D animal models and cartoony icons ensure the video sticks in the viewer’s memory. 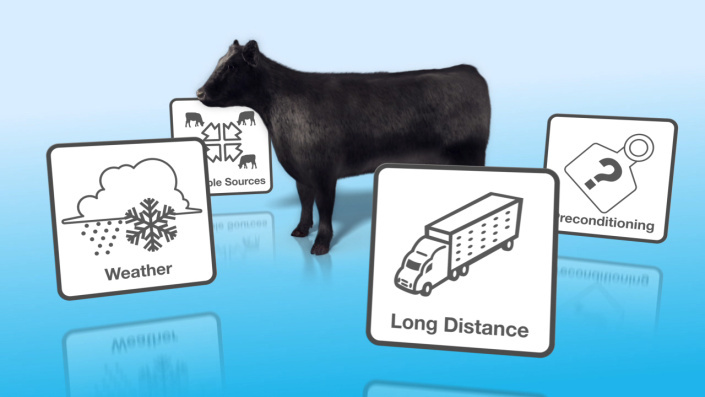 To present data on when exactly animals are most vulnerable to respiratory problems, an appealing animated graph uses symbols of cattle with shields to depict immunity. 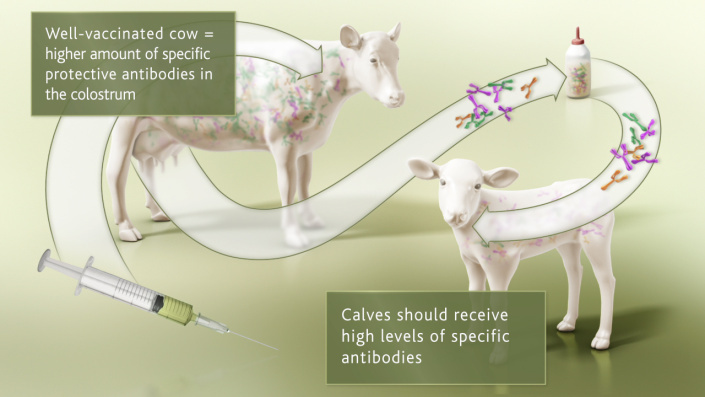 The video also includes a step-by-step demonstration of subcutaneous injection and illustration of the cattle’s immune system to invading bacteria. 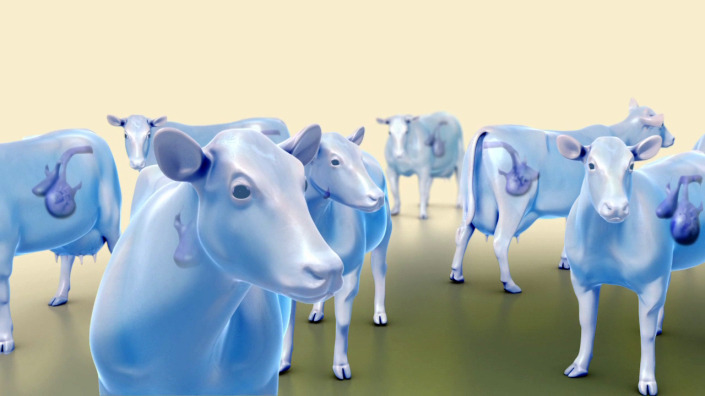 The movement of pathogens into the lungs is shown with transparent animal models before the animation returns to the original graphic of shielded cattle to create a sense of narrative closure. 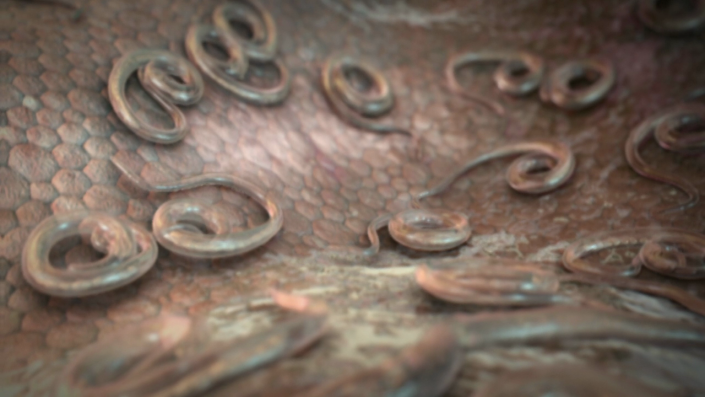 The video also references the involved logos and names to ensure brand recognition and stresses the benefits of the client’s antibiotic.